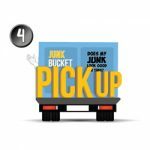 Clearwater’s #1 Dumpster Rental Service – The Junk Bucket! 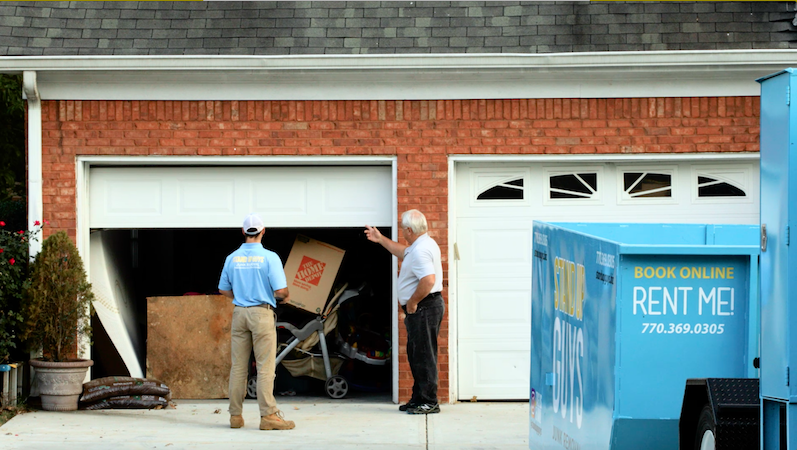 Getting rid of junk and/or debris from your home in Clearwater can be a real pain, if you try to go at it alone that is. It’s hard enough to do all the heavy lifting and cleaning yourself. The hardest part is typically finding out what to do with all your junk. Well The Stand Up Guys have an answer for you in the Clearwater area. 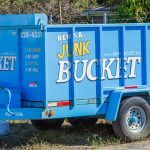 Clearwater’s Favorite Dumpster Rental Service; The Junk Bucket! 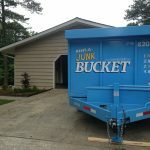 The Junk Bucket Dumpster is a great way for the homeowners and business owners of Clearwater to get rid of their junk and debris. The Junk Bucket is the number one dumpster around. 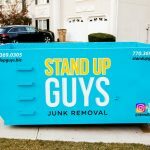 The Junk Bucket is the best dumpster and best dumpster rental choice for many reasons. One being that Junk Buckets are affordable and appealing. No one wants an expensive, ugly, smelly dumpster out on their property. That’s not good for the neighbors, and for the business owners, that’s really not good for clients and customers. Another reason why Clearwater is seriously falling in love with Junk Bucket Dumpsters is our customer service. We put the power in your hands. 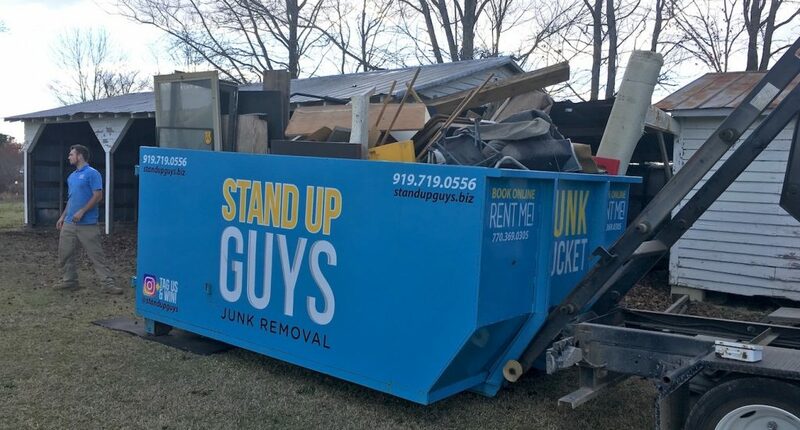 We deliver our Junk Bucket Dumpsters to you when YOU need. We let YOU fill it up at YOUR pace and we pick up and dispose of everything once YOU have finished. That’s it. We give the power to you. 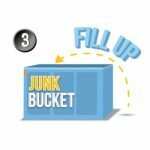 No matter what kind of junk, debris or clutter you want to get rid of, you can throw it in The Junk Bucket. From old junk furniture and appliances, to construction trash and yard debris, The Junk Bucket will take anything you have. 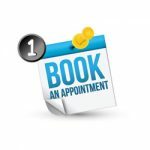 All you have to do is pick up the phone and call us at 727-755-4485 or even book online to schedule a drop off. 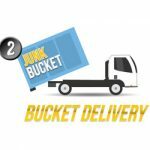 Once the Bucket has been dropped off, just fill it up at your own pace, then give us a call to come pick it up when you’re done. That simple. Clearwater is big place. From Clearwater Beach to the Bay, Clearwater has a lot of ground to cover. No worries though, The Junk Bucket will travel to you no matter where you are in Clearwater. Clearwater is a fairly populated place as well, with over 100,000 residents. Again, that’s no worry for you, we cover everyone!